It is very common that pilgrims have the chance to enjoy special events on the Camino. 1 It is very common that pilgrims have the chance to enjoy special events on the Camino. 1.1 Why is it commemorated on the 12th of October? 1.2 When did we start to celebrate it? 1.3 How is it celebrated? 1.5 Events on the Camino: what should I have in mind? If you are walking or cycling it this week, you will experience the Hispanic Day; or the National Day of Spain. This is celebrated every year on the 12th of October, one of the most important Bank Holidays of the country. 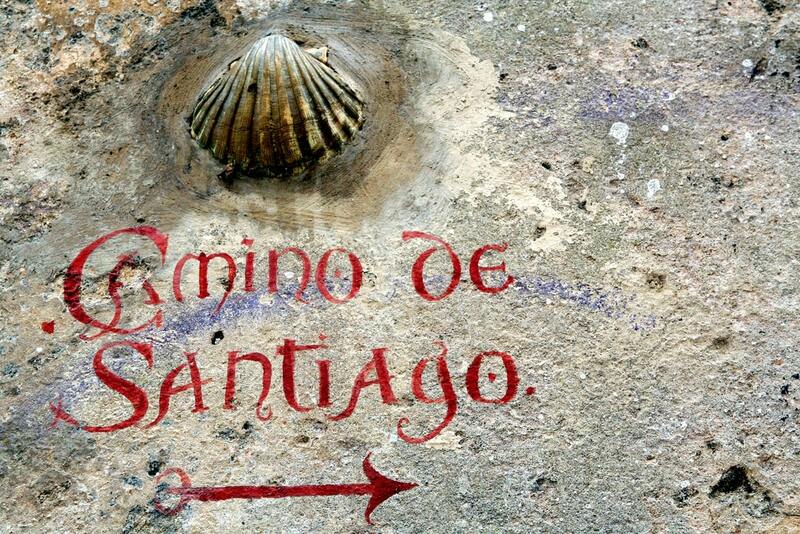 Let’s learn a bit more about one of the most popular events on the Camino de Santiago. Why is it commemorated on the 12th of October? On the 12th of October of 1492, the expedition leaded by Christopher Columbus arrived into this island called Guaraní, on the Bahamas. They did not know yet, but they had just discovered a new continent, and they set up the first contact between Europe and America. They started to call the inhabitants of the new continent, “Indians”. Why? Because they thought they had gone on a round-the-world-tour, and they had disembarked in India. 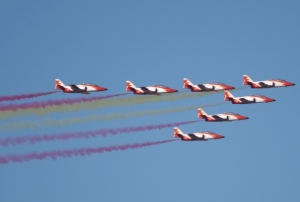 More than 400 year later, the 12th of October is the National Day in Spain, and other Latin American countries. This is particularly remarkable in Spain, because the 12th of October is also the Day of Our Lady of the Pillar, the Patron Saint of Spain. When did we start to celebrate it? In 1935, during the Second Republic in Spain, the government decided to celebrate the “Hispanic Day” for the first time. However, it was not officially regulated until 1958, during the Franco dictatorship. It was first known as the “Day of the Race” (Día de la Raza in Spanish), as a way to symbolize the ideas of the regime. It was the writer Ramiro de Maetzu, who wrote a articule explaining the “12th of October should not be called the Day of the Race, but the Hispanic Day“. In 2010, the United Nations agreed to call the 12th of October as the “Spanish Language Day”. It was to highlight the importance of this language within the United Nations, to achieve its goals and to spread its message. 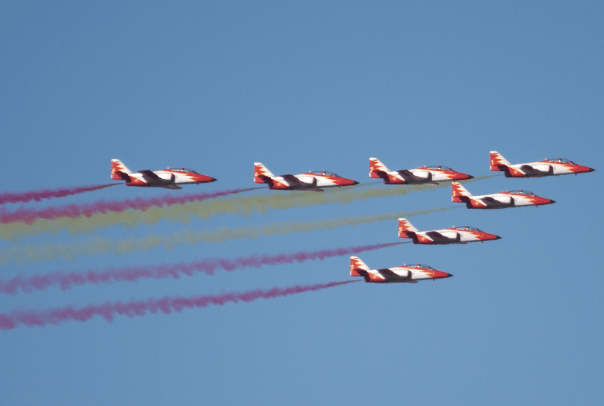 In Spain, the most popular celebration of the National Day, is the Military Parade in Madrid. In takes places on the main streets of the city, always with the presence of the most importante personalities of the State. 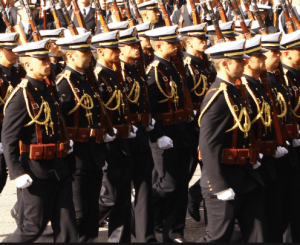 The King and his family, the President of the Government, the Minister of Defense, and other political representatives attend the parade. Also, the 12th of October is the Day of Our Lady of the Pillar. The city of Zaragoza is all decorated to commemorate the day of the patron. Santiago de Compostela offers a very interesting cultural agenda. 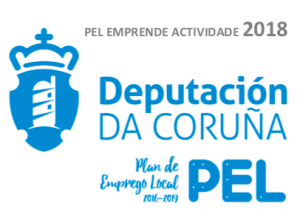 If you arrive into the city during this weekend after walking the Camino, there are some cultural events that could be of interested. For example, the presentation of “Revolución Banarera”, by Arnau Blanch and Eric Griso. The concert will take place at the Sala Capitol on the 12th of October at 20:00. If you are interested on Galician art, exhibition “Galicia Universal” shows two unique collections. You can visit it at the Ciudad de la Cultura (City of Culture). Or, if you have walked the Camino, you should be interested on the photography exhibition focused on the Camino de Santiago. Done by Tino Martínez, it is called “Camiñantes” (walkers). You can visit it at the Museo de las Peregrinaciones (Museum of Peregrinations). Events on the Camino: what should I have in mind? If you are walking the Camino on the 12th of October, please note that it is a National Bank Holiday. As such, most of the shops, banks or supermarkets along the way, will be closed. This should not affect hospitality business, such as hotels, guesthouses or restaurantes. While our main office will be closed during the festivity, our emergency phone is still operational. 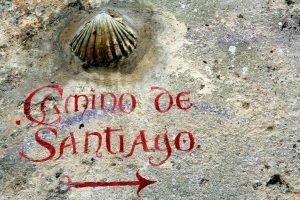 If you are on the Camino with Galiwonders.com and you have any kind of emergency, please do not hesitate to give us a call. We will be ready to assist you.